This exemplary catalogue will be compulsory reading and a standard work of reference for all scholars interested in the archaeology of Transcaucasia. 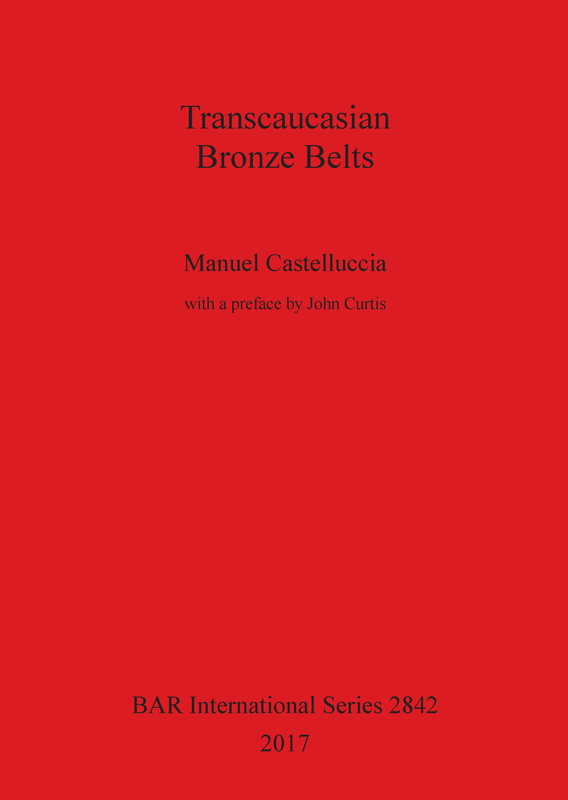 Manuel Castelluccia studied at the University of Udine, and earned a PhD in Turkish, Iranian and Central Asian Studies at the University of Naples LOrientale. He has taken part in archaeological projects in Italy, Syria, Oman, Georgia and Armenia, and has lectured in Near Eastern and Iranian Archaeology at the University of Udine.